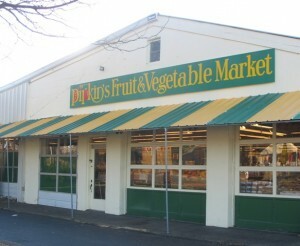 It’s Day 273 of “365 Things to do in Cincinnati” and today we’re featuring a great new find for me – Pipkin’s Fruit and Vegetable Market. 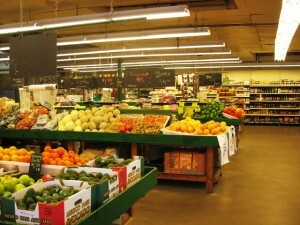 Located on Cooper Road in Blue Ash, this is a FANTASTIC place to go for your produce needs. They stock every kind of produce you can imagine. 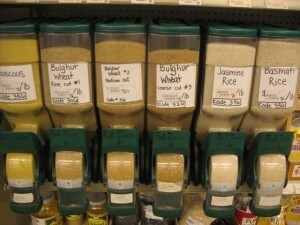 Pipkin’s also sells all kinds of specialty food stuffs as well. When you walk in you’ll notice their big selection of breads. Along the left wall you’ll find all kinds of international foods. They have a very nice variety of interesting bottled and canned goods. I took home a nice bottle of Italian Balsamic Vinegar. 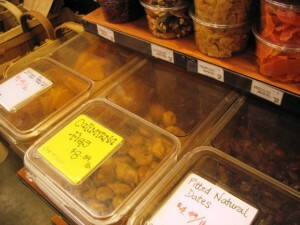 You can also get a variety of nuts in the shell and dried fruit by weight. But my favorite “by the pound” area has to be the salad greens. 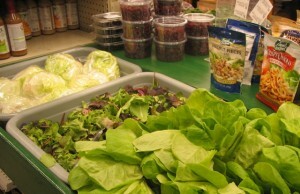 They have a variety of lettuce mixes available by the pound, perfect for a family where everyone prefers a different mix. Seriously, we have one that likes iceburg lettuce, on that likes green leaf only, and one that likes a spring mix. Their salad aisle makes it really easy to buy just what we need. 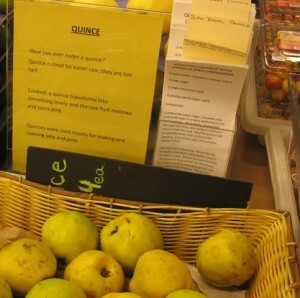 They do a great job of labeling their fruits and vegetables well. Numerous items include detailed descriptions and recipes with ideas on how to use their foods. 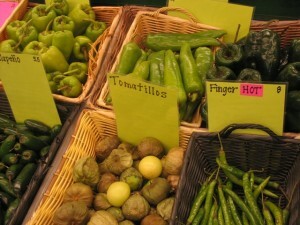 In warmer weather, a good majority of their produce is locally grown. They have an outdoor space for live plants and flowers in the spring, summer and fall. I live in Blue Ash and shop there quite often. Love the place. They also have nice Plants, flowers and vegetable, in summer for planting in the garden. Great people who work there and wonderful produce. The stand behind the products they sell! And don’t forget the carmels at the front register. I’m not saying that I go there just for the carmels…but I never forget to grap a couple. Great place.